Do you sometimes just want to be like a kid and have a bowl of cereal? I consider this dish to be a breakfast of champions and it’s incredibly simple to prepare. 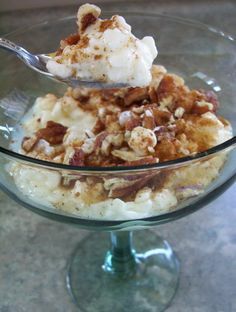 In a small bowl, add the cereal then scoop the cottage cheese over top. In a shaker cup or blender, mix the protein powder and water, and then pour over the cereal. 3 Fall Recipes You Have to Try! If you love ham & peanut butter sandwiches, you gotta try this! Breakfast of Champions in under 3 minutes!